It’s been a busy semester! Life is flying by and I’m almost on to my last year of college, which is scary to think about. I’ve learned so much about myself, my relationship with God this semester and God has blessed me with some great opportunities and people this semester. Now, to update you on the preparation and fundraising for my trip! 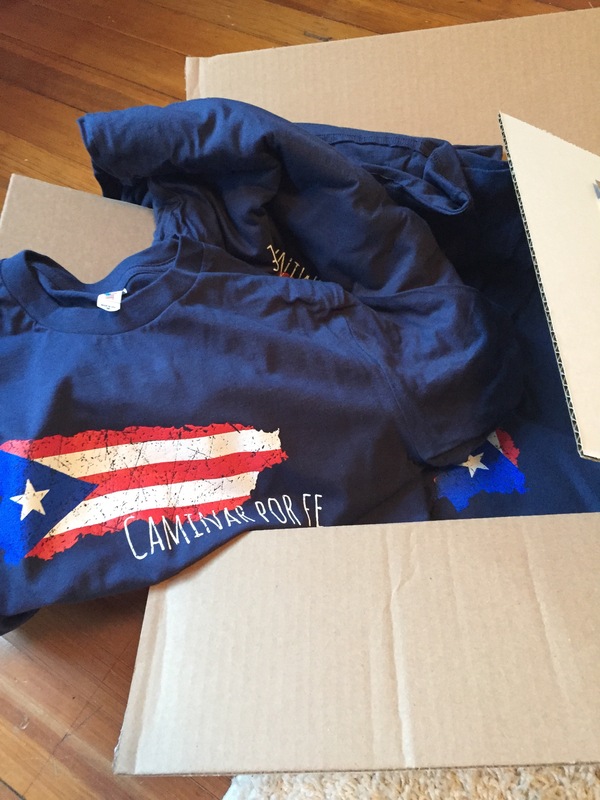 The tshirts are in! And the support letters! Someone asked me how fundraising was going the other week and it made me realize how much. more at peace I am this year. Looking back on it, last year I felt pressure to raise all this money because I thought I was the one that be the final decision factor, that I was the only reason, medium, avenue, convincer to get people to donate but I realize this year how much God is in control of that. Prayer has been a big piece of that comfort that I have felt this time around. The verse, “And whatever you ask in prayer, you will receive, if you have faith” from Matthew 21:22, has provided me with a lot of encouragement to seek God in prayer about raising money. It is amazing what happens when you just ask. He’s brought in money and encouragement in ways that I didn’t expect which speaks to just how good God is. I still have about $450 left to raise but I am so confident that the Lord will provide. Next Next post: Hasta La Vista!